I really think the Pro Endurance geo has an extremely limited use, basically a bike for their pros at Paris Roubaix. That’s about it. If I was getting a bike for gravel etc it would be the standard Domane over the Pro-Endurance geo. 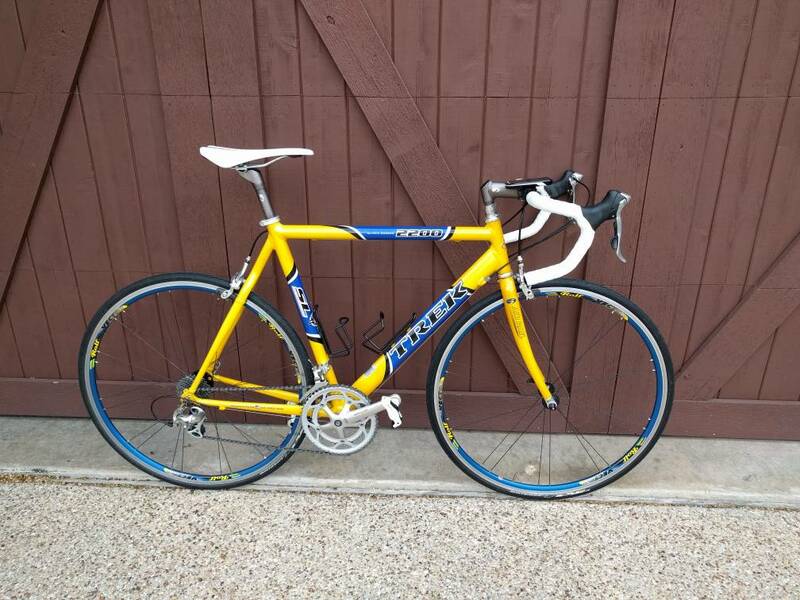 The Koppenberg was such a unique bike but was kind of an orphan from a “how do we market it” perspective. Great... Now I want to build a 1x road bike. Maybe I'll built it with my trainer bike (my old Madone). What ring are you running on the front? I was thinking of going with a 48T or 50T, given the flat terrain in Houston. Talking of 1x road bikes, here's my modest contribution. 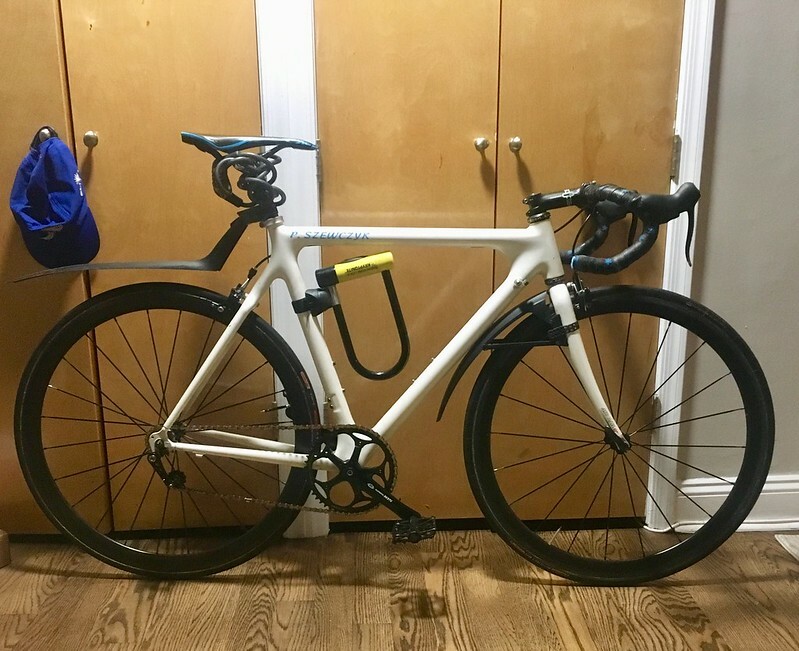 converted 5500 single speed for commuting duties....carbon tubulars...because...why not? LOL! Tubular commuter. Nice bike. Good job repurposing that frame. FIJIGabe wrote: LOL! Tubular commuter. Nice bike. Good job repurposing that frame. Boss: What?... you ride tubulars? I knew you were Penske material. You’re going places young man. Nicely done! Only a handful of Treks with Campag on the forum, but it's always an interesting combo. Looks better than I hoped for on a 58cm AL bike. I need to rewrap the bars after brake fluid ruined the print on the bar tape. 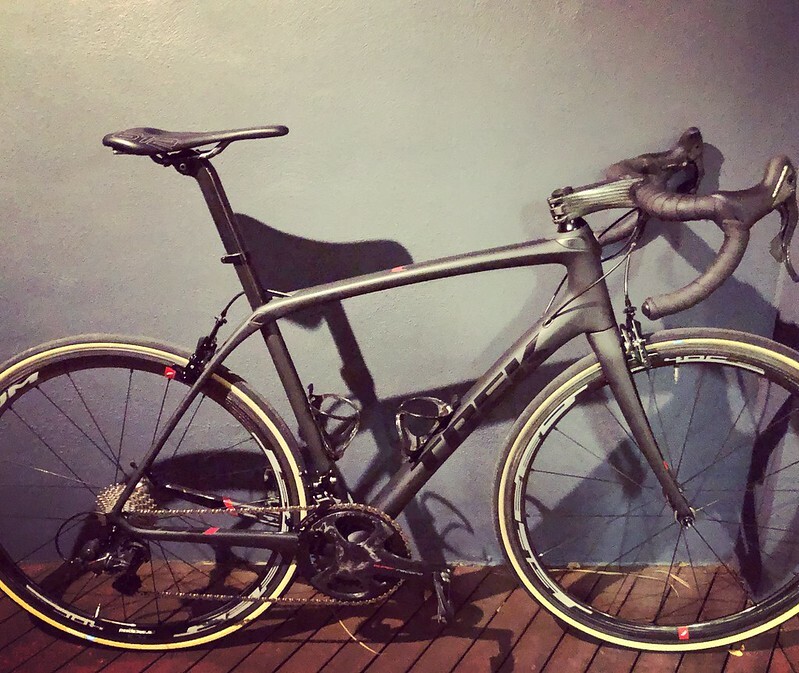 No lightweight - 8.5kg as ridden with Frog pedals (255g), Wahoo bolt (60g + mount), a tube, 2 cages, and some light mounts. It is a full KG lighter than my mechanical disc (Spyres) 2014 Crockett in the configuration with same crank/wheels/tires. I live on one of the flattest places on earth, so I'm not worried about weight. Invisible welds, not so invisible.